John Dunsworth didn’t just play the world’s greatest trailer park supervisor. His amazing talent, intellect, and humour has inspired countless fans, colleagues, and friends, and we all love and miss this incredible man. 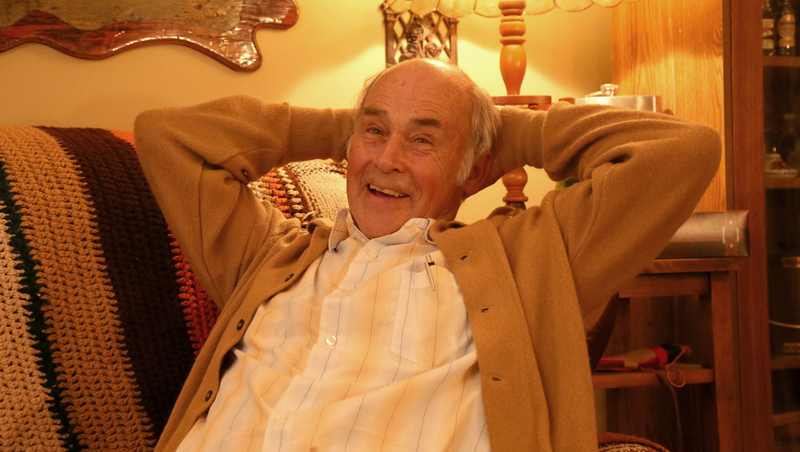 You can now watch a video tribute to John Dunsworth at SwearNet.com. Produced by Screen Nova Scotia and edited by Sarah Byrne (who has edited over 30 episodes of Trailer Park Boys), the tribute was first screened at the Screen Nova Scotia Awards Gala in May 2018. ACTRA Maritimes has also created the “John Dunsworth Screen Actor’s Fund”, which will support the professional development of Nova Scotia performers, and the Boys have contributed $20K to the fund to get it started. ← New at swearnet.com – Deep Fried Skins & Hard Poppin’ Candy! Mr. Lahey was the best always in character. I miss him so much.